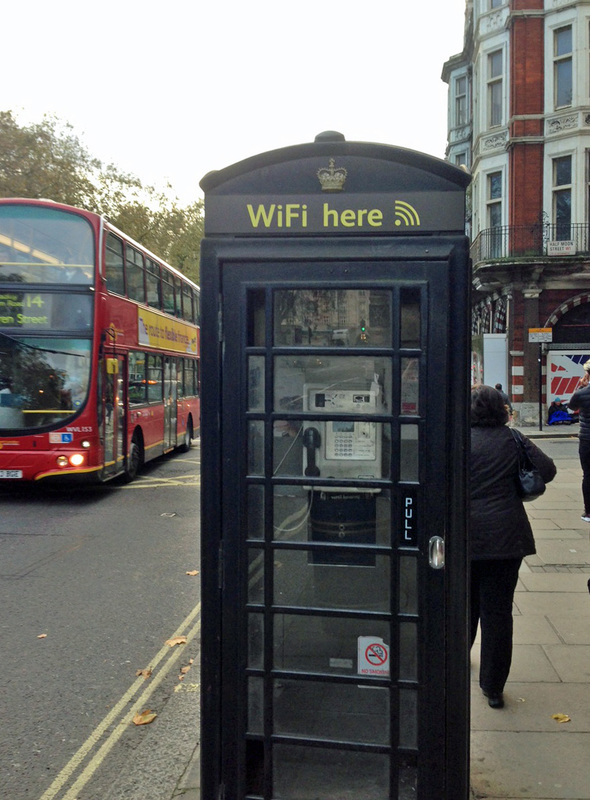 If you haven’t seen the wonderful transformation of the old phone booths in London, you might not know they have been converted into free public Wi-Fi stations. These hotspots lets both locals and tourists pop-in for the Wi-Fi they need to make a reservation, get directions, call home (much cheaper calling someone via Wi-Fi than phone – try Viber, it’s a great Wi-Fi telephony app). The change over in London happened in 2012 and now the idea is moving west, to New York City. There are 7,300 defunct phone booths destined to be transformed. Who will get the contract is still up for grabs, but the latest contender is Google. Have you used one of these free hotspots? What city would you like to see the next telephone booth transformation to happen?